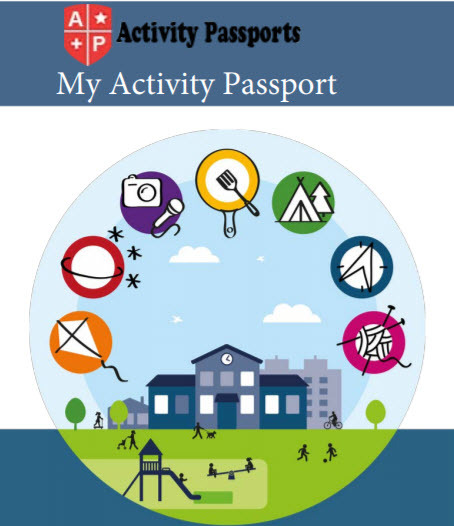 This is a complete Activity Passport for a mobile phone or tablet. We have modified the original DfE booklet so that it works much better on a mobile phone. When on your phone or tablet you can enter data into the fields on the passport. Just view this page from your mobile phone and click the download button below. The download will go direct to your phone and you can start editing using Acrobat on your phone.